Celebrate with us April 30th – May 6th! 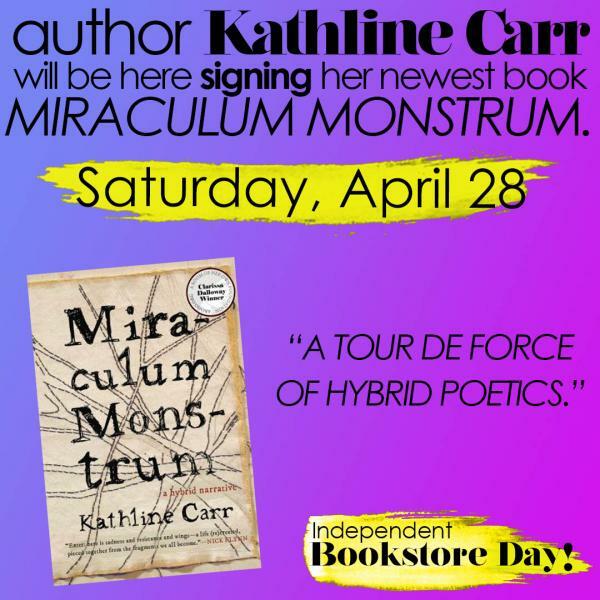 Independent bookstores all across America are having a party on Saturday, April 28th. Come on out to The Bookloft for a fun day of exclusive books and literary items that you can only get on this day at a store. Not before. Not online. Not after they run out. The Bookloft is holding a new monthly youth spoken word and poetry event on the second Tuesday of every month. Poets 25 and under are welcome. Read more about Loved Black Panther? • Ava DuVernay will direct. Mindy Kaling, Oprah Winfrey, and Reese Witherspoon will star as the three witches. See the whole cast here. 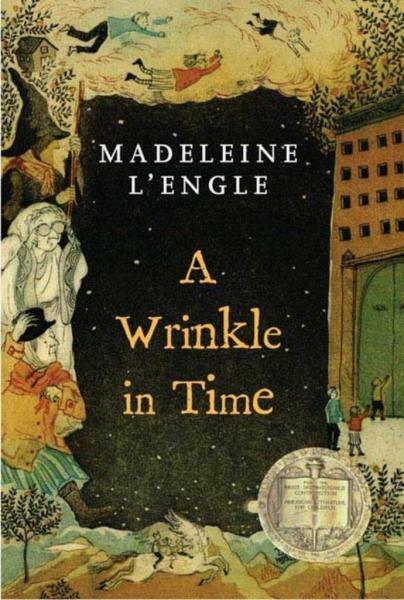 • Watch the trailer for A Wrinkle in Time. • Michael B. Jordan, Michael Shannon, Sofia Boutella, Lilly Singh, and Laura Harrier will star. Directed by Ramin Bahrani. 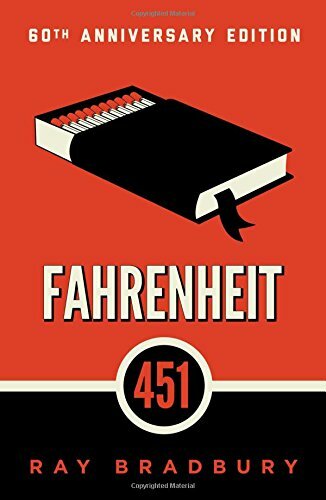 • Watch the teaser trailer for Fahrenheit 451. • Tye Sheridan, Olivia Cooke, Ben Mendelsohn, T.J. Miller, and Simon Pegg will star. Directed by Steven Spielberg. 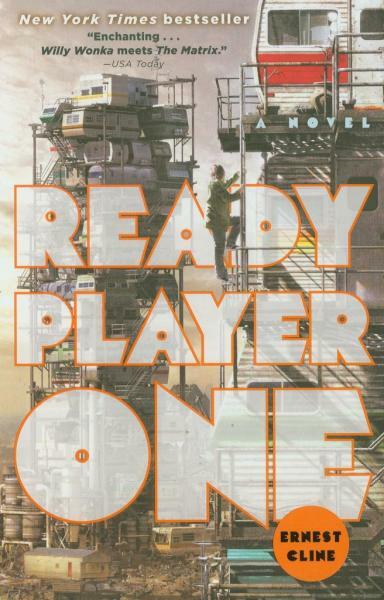 • Watch the trailer for Ready Player One. As 2017 fades away, it's not hard to look back at the best books we read in 2017. 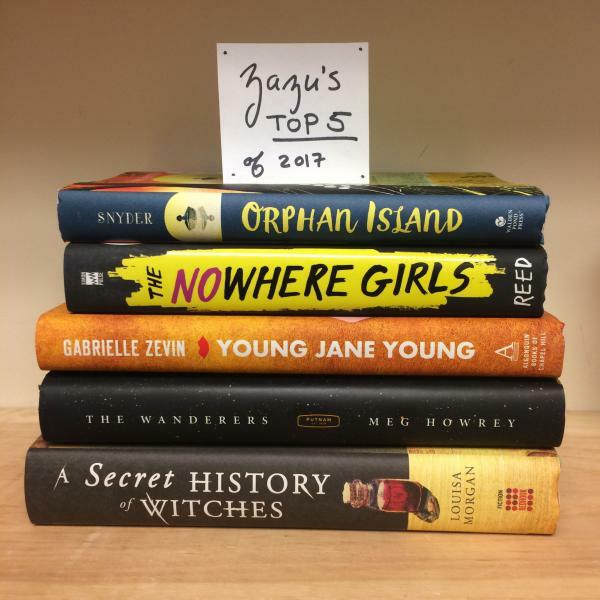 So we asked the booksellers here at the Bookloft to give us their top 5 books from 2017. 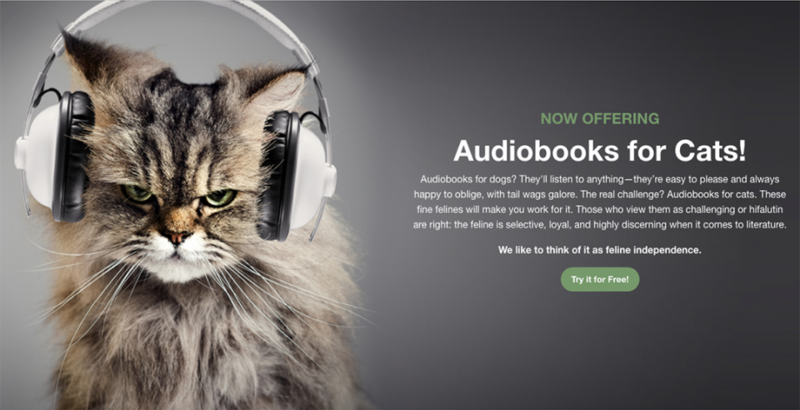 Here's what they came up with.